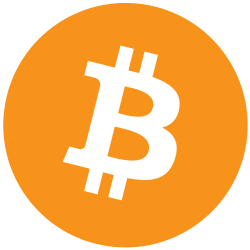 When you make a payment with Bitcoin it is not reversible. While this removes the risk ‘charge back’ fraud where somebody receives goods or services but then reverses the payment, it leaves you having to trust the merchant to refund you if problems arise. This is where an Escrow service comes into play, acting as middle man for your transaction. 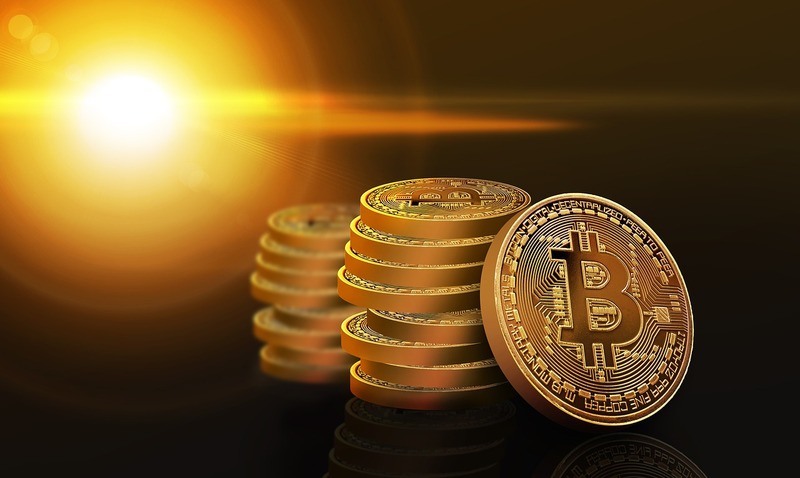 The Escrow service holds your Bitcoin until the other party deliver their goods or services. Upon satisfactory receipt of goods or services the user confirms this with the Escrow service and payment is released to the merchant. Should problems arise the Escrow service will act as mediator to resolve the issue before funds are released. Escrow services charge a small fee, usually a percentage of the total transaction amount. This fee can either be paid by the sender or receiver, which should be agreed by both parties before the Escrow service is initiated. Be sure to research any escrow service and read reviews before use, be sure they are legitimate before sending your Bitcoin.